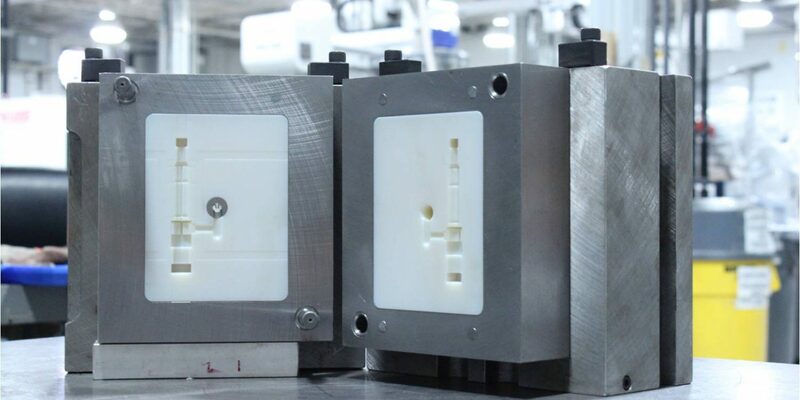 Rapid Tooling describes a process that is the result of combining Rapid Prototyping techniques with conventional tooling practices to produce a mold in less time and at a lower cost relative to traditional tooling methods. For example, Rapid Tooling will often act as a bridge to production injection molded tooling solutions to perfect a product design in the market before pursuing its full commercialization. Our office is located in Coral Springs, Florida. We serve all of South Florida and the South Eastern part of the United States. *We are available to work with you outside of our designated areas. Please contact us for a consultation. Rapid Tooling typically employs a Rapid Prototype master pattern or uses the Rapid Prototype process to directly fabricate a tool for limited volume of prototypes and or per-production units in end-use materials. Additionally, in the product development cycle, often intermediate tooling can be used to produce small quantities of prototypes for functional test units, marketing samples, or compliance testing. Rapid Tooling has become a most important step and transition point into the manufacturing phase.